A+ neighborhood and location! Across from the field at Parras Middle School, 2 blocks to High School, and near by is the Redondo Pier & Farmers Market. This immaculate townhome has been meticulously cared for by the owners and is filled with wonderful features. The spacious entry greets you with Travertine floors and 2 bedrooms with a Jack & Jill bath, 10 ft. ceilings bring lots of air and light to the main floor. The upper level is an open floor plan with vaulted ceilings in the living room, kitchen and dining area plus a good sized deck for BBQ'ing & outdoor entertaining. Kitchen has granite counters, stainless appliances and a breakfast bar. The master suite is also on this level and boasts soaring ceilings ,travertine & natural stone bathroom, and an amazing walk in closet. I was searching for a Property and found this listing (MLS® #SB19076880). 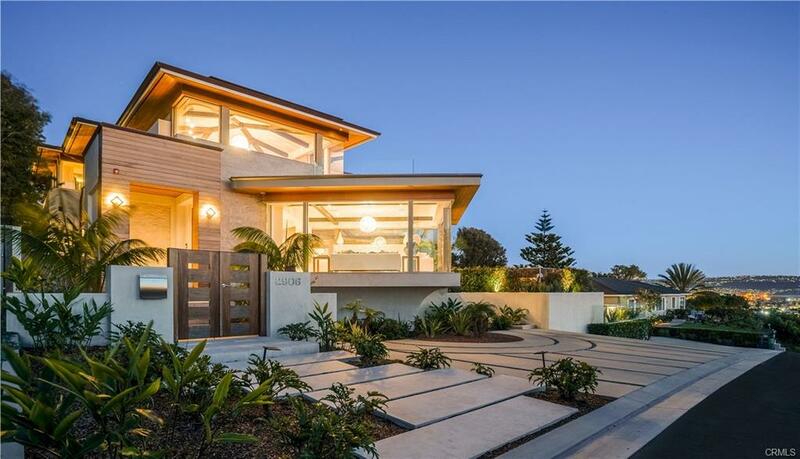 Please send me more information regarding 105 N Lucia Avenue A, Redondo Beach, CA, 90277. Thank you! 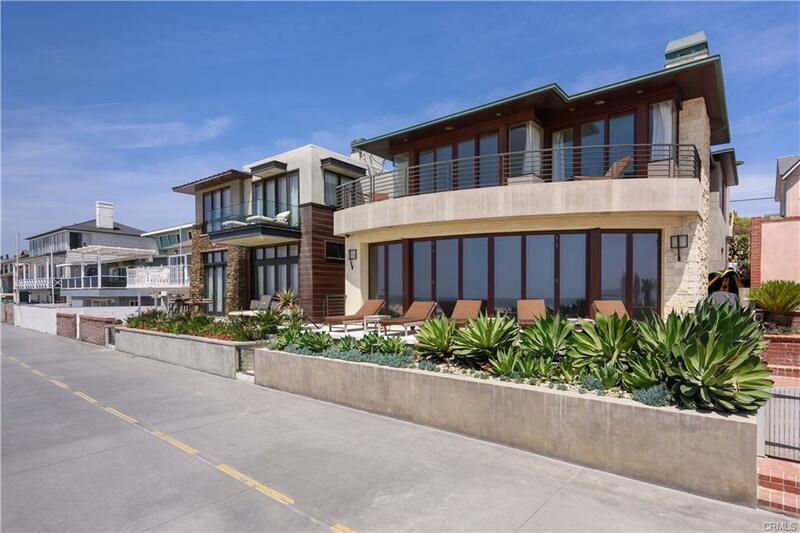 I'd like to request a showing of 105 N Lucia Avenue A, Redondo Beach, CA, 90277 (MLS® #SB19076880). Thank you!